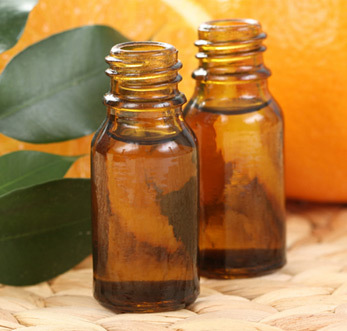 Neroli essential oils are extracted Citrus aurantium, white and waxy flowers of Rutaceae family. It is obtained by means of steam distillation that is known to have therapeutic properties. Due to this, the oil is widely demanded for calming heart palpitation and provides relief from muscle spasm. This is also known to have rejuvenating and regenerative effect on the skin and is used to treat stretch marks. Neroli essential oil is high on demand for providing relief from depression, fear, stress and chronic anxiety. It is also useful against diarrhea, colitis and intestinal spasms. The oil has a relaxing and calming effect that is useful for digestive tract. The oil has a sedative effects and useful in case of insomnia.